CJ Fly nabs a feature from Ab-Soul in the Pro Era x TDE collaboration Sadderdaze. 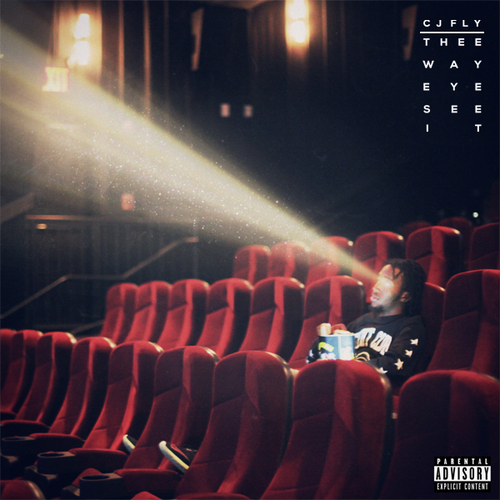 The track is set to appear on CJ’s upcoming mixtape Thee Way Eye See It, due October 4th. Listen to the two MCs go over the horn-laden beat below (with tags for now) and look out for the mixtape release later this week. LA musician Iman Omari has some new material for us with compilation project ESC Vol. 1. Sampling the likes of Aaliyah, Maxwell and even Terrace Martin, with guest features from TDE affiliate JaVonté, MoRuf and more, Omari’s fresh production is on point as usual. Stream it and head over to Bandcamp to purchase. 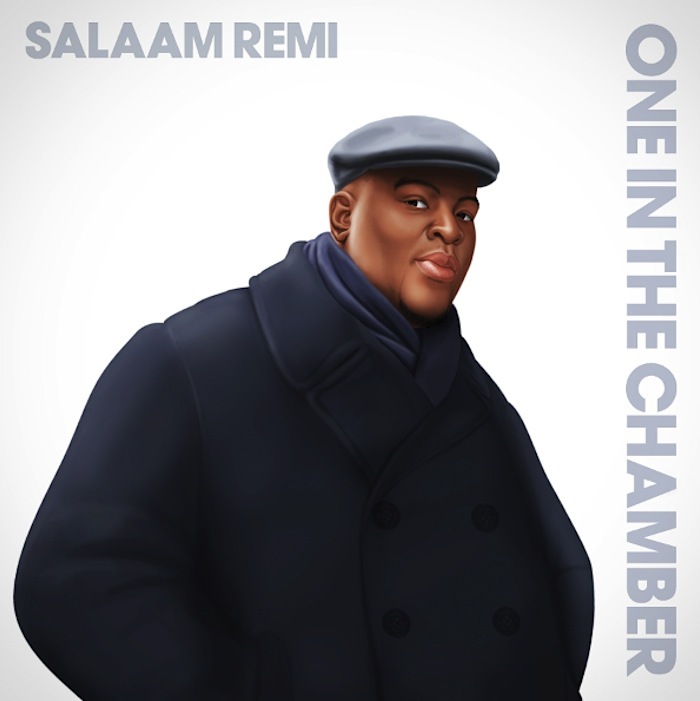 Super-producer Salaam Remi has been putting together his debut album One In The Chamber and it dropped on iTunes today. With a whole host of stars including Stephen Marley, Ne-Yo and CJ Hilton as well as British artists Estelle, Lemar and Corrine Bailey Rae, the album looks set to be a good one. Check out Makin’ It Hard For Me which sees UK songstress Bailey Rae singing over a jazzy Remi production. Cop the album which is available right now on iTunes! Pusha T is set to challenge for album of the year with his debut solo album My Name Is My Name, due to drop October 8th [preorder here]. The G.O.O.D. Music maverick releases a video for track one off the album, King Push. Hard. Kanye West sat down with Zane Lowe at BBC Radio 1 for a special 4 part interview to talk about all things Yeezy. After releasing a segment a day, we finally have the interview in it’s entirety. Here’s part 1, continue reading for parts 2-4. A year after his People Hear What They See album, Oddisee is back with more heat. 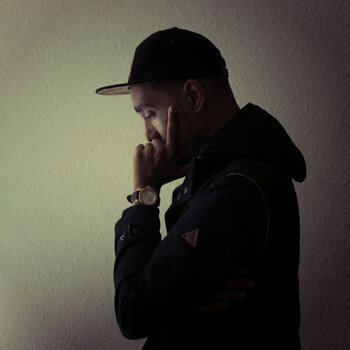 Own Appeal is taken from his upcoming mixtape Tangible Dream, which you can get by purchasing his instrumental LP The Beauty In All, due October 1st. Black Milk lets go another track from his forthcoming album No Poison No Paradise, and it’s another banger. Get the album when it drops on October 15. Today is definitely Drake day as not only has his third album Nothing Was The Same been released, the music video for smash single Hold On We’re Going Home has also dropped. Featuring appearances by A$AP Rocky and Majid Jordan, the mini-movie feels like a scene out of Miami Vice or even GTAV. See for yourself, video below.